Ryogo Yamamori follows his 2016 debut on Ovum with this fine three-tracker. As one of the leading acid-friendly labels of the past 20 years, it's no surprise that Wink's label signed "Touch Me". It combines exactly the right mixture of spaced out textures with nagging 303s to make it irresistible for any DJ with a taste of the trippy side of techno. In contrast, the title track is a firing, percussive affair that leans towards the Frozen Border-style of dry, crafty club track. 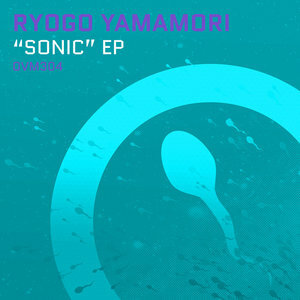 Changing style again, Yamamori opts for a spaced out but driving approach on closing track "Udon".